We are a diverse team of 40,000+ consultants and industry professionals with a global mindset and a collaborative culture. We work hard to understand our clients’ issues and are driven to ask better questions in the pursuit of making their businesses workbetter. 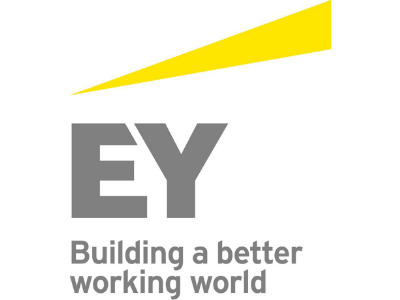 At EY, our culture of collaboration is world-renowned. It’s all about working with the right people to create more innovative solutions – which is why we’re building a portfolio of alliance partners.